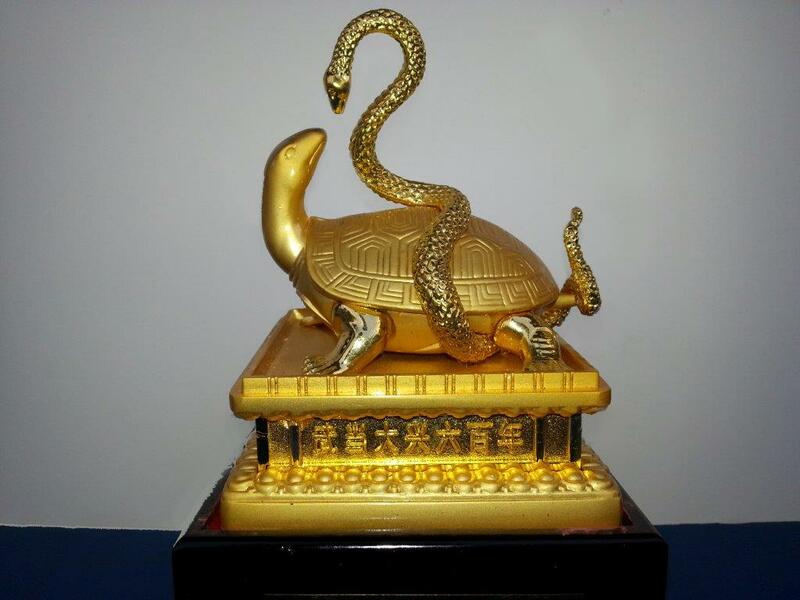 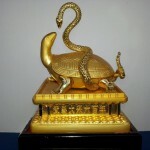 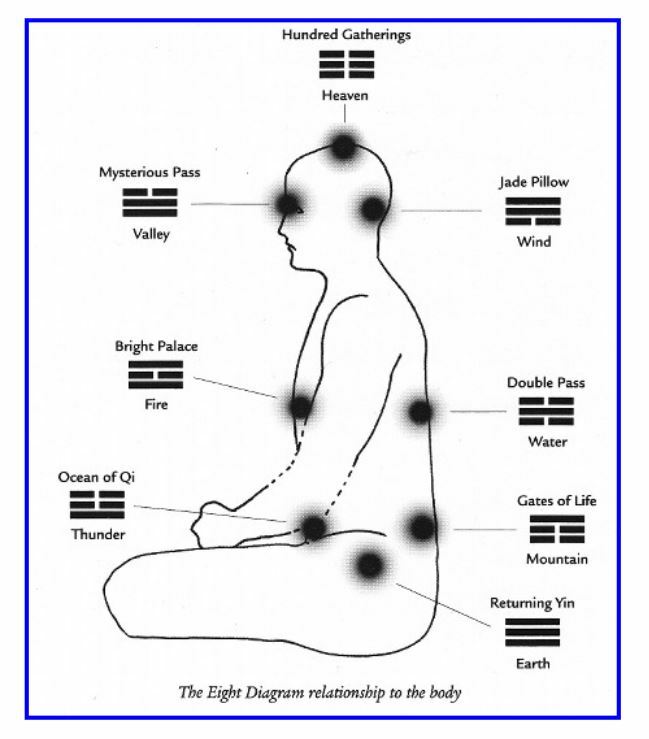 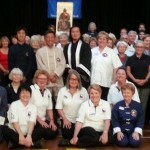 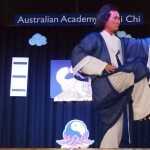 MASTER Zhao has spent years getting in touch with his spiritual side and during his tour he was helping our students to do the same. 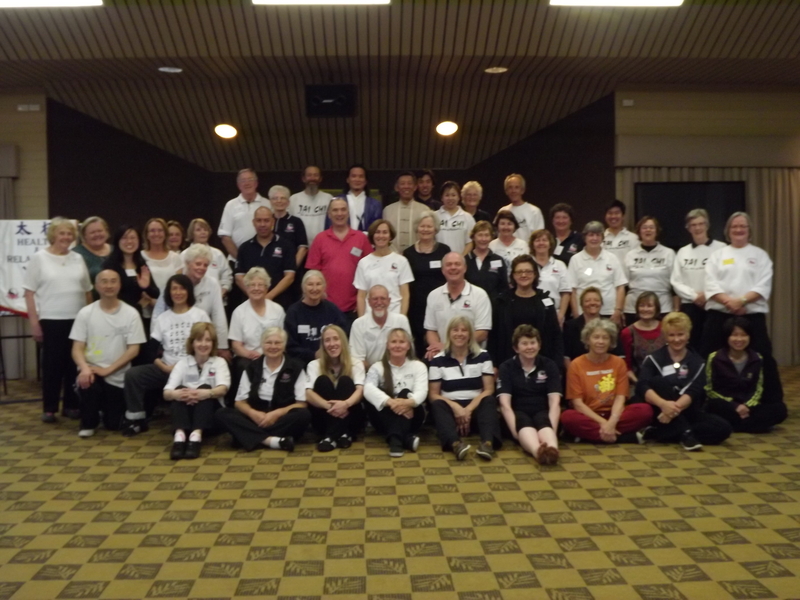 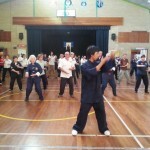 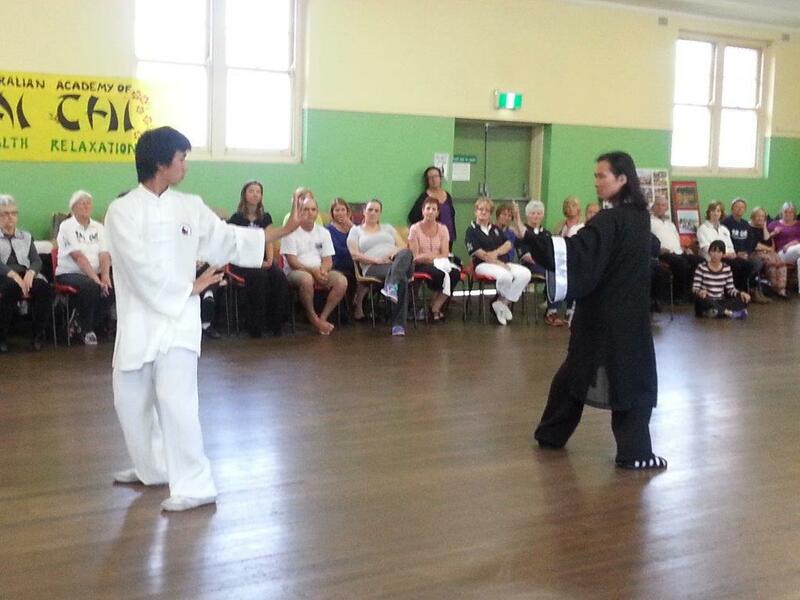 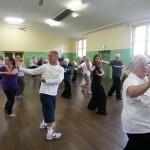 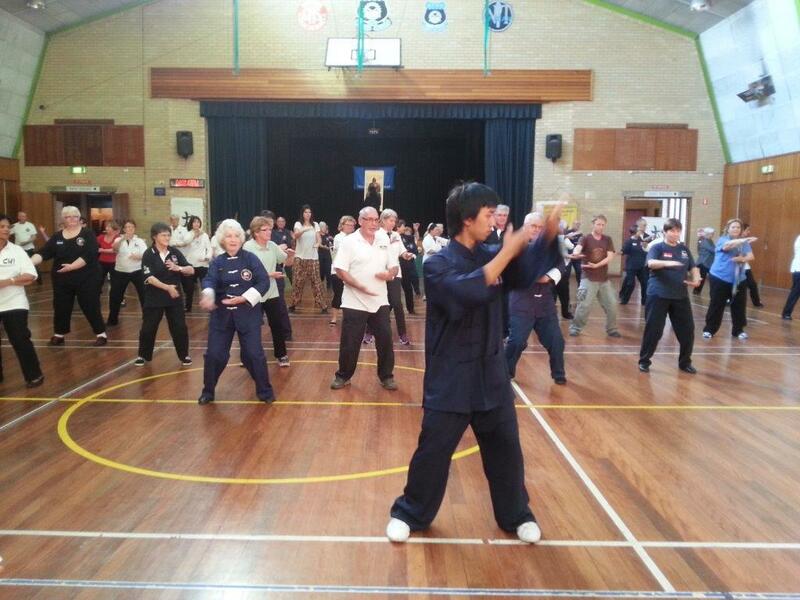 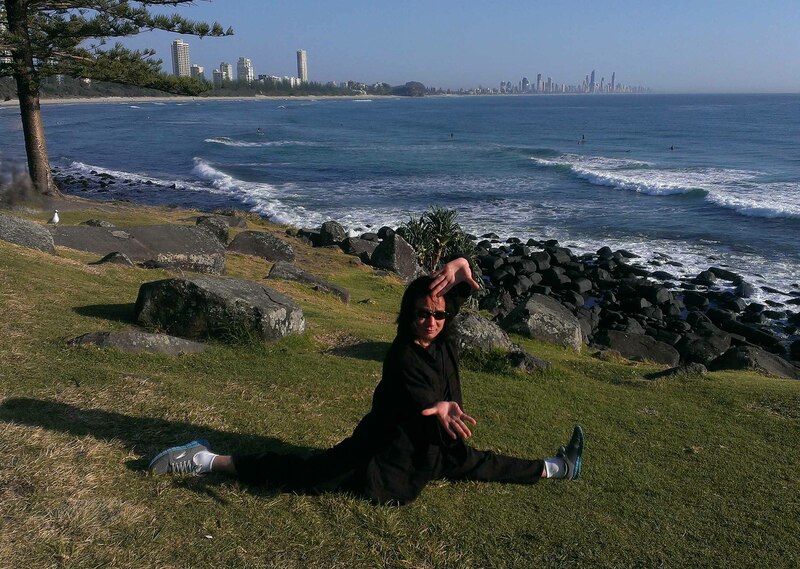 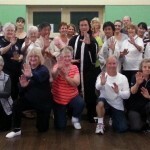 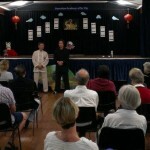 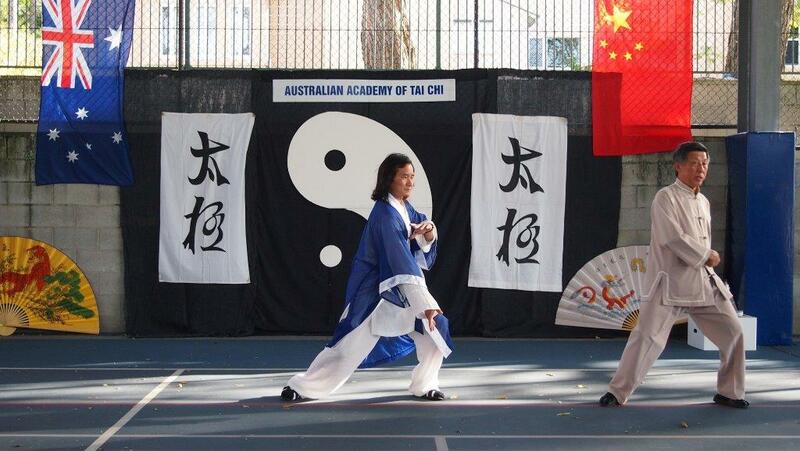 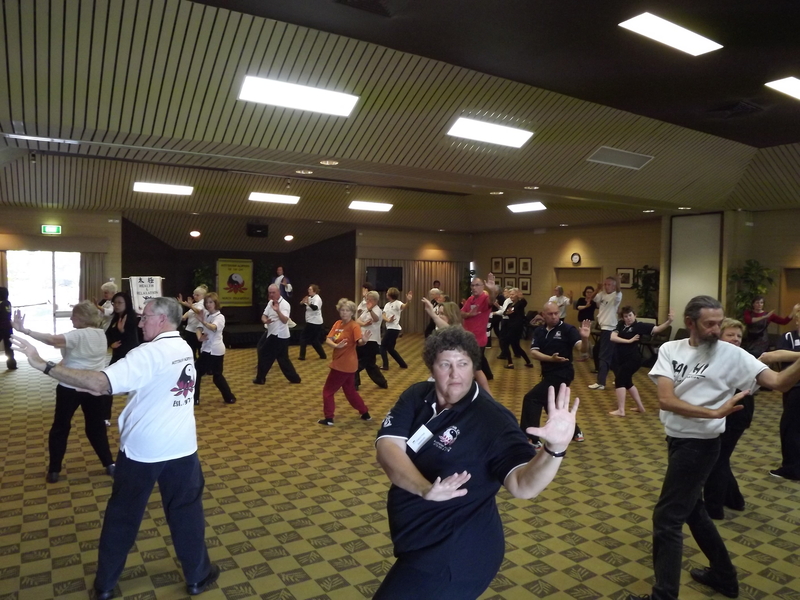 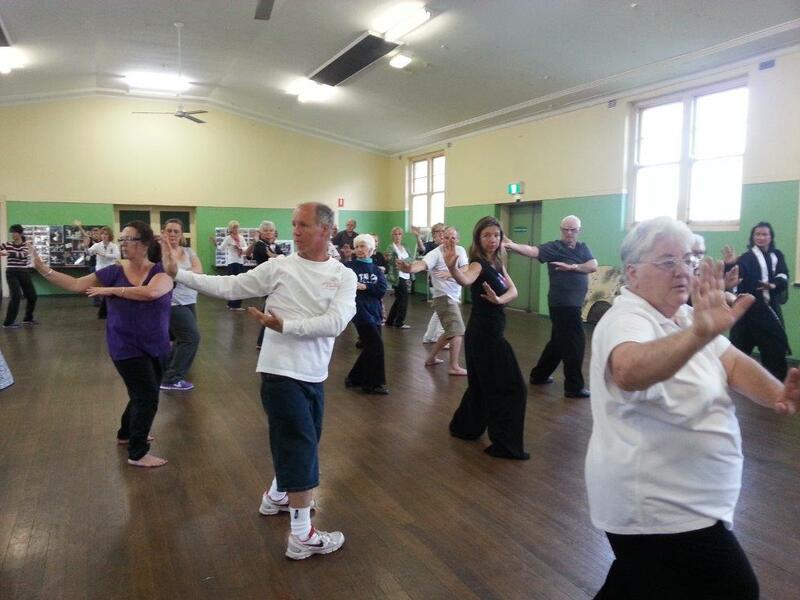 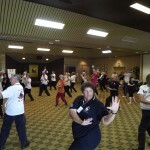 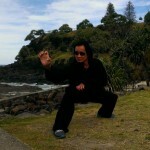 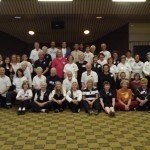 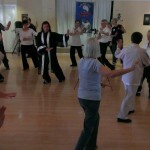 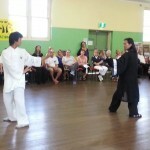 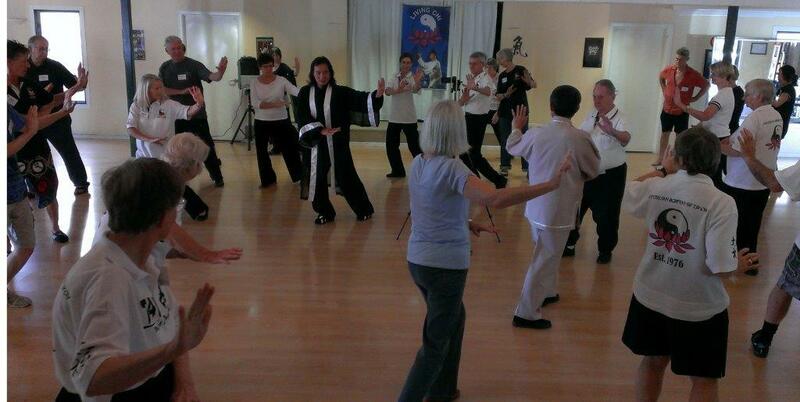 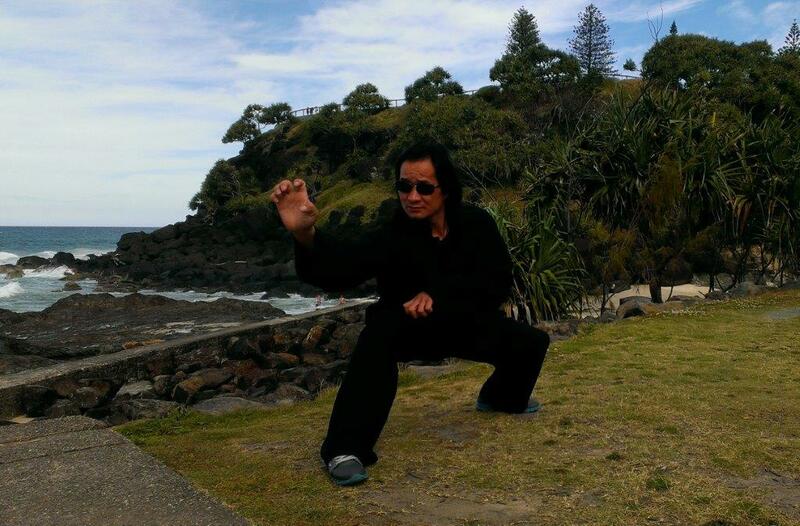 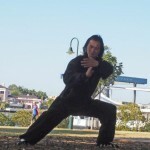 The Chinese tai chi expert is traveling around Australia to run workshops on the traditional martial art practice lauded for its health benefits. 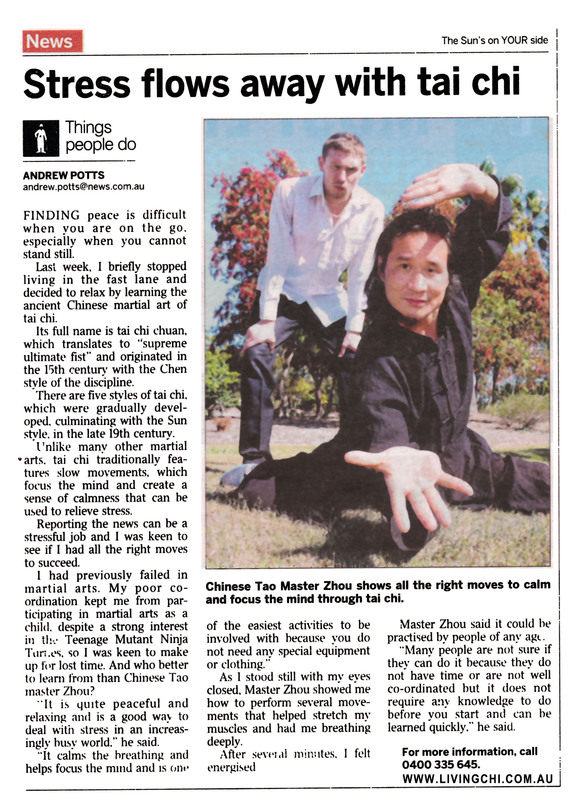 Growing up in the Wudang mountains in China, Master Zhao learnt from the ancient wisdom of Daoist sages. 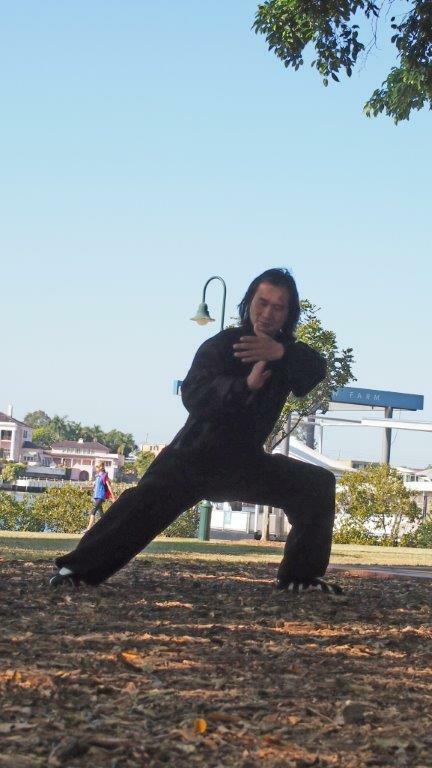 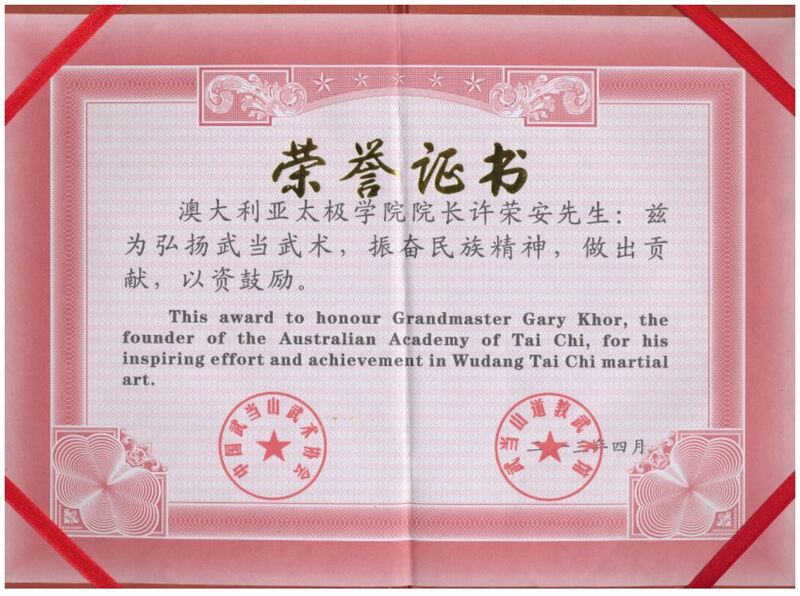 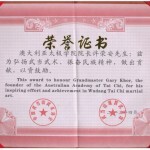 After traveling the country and becoming a national champion in martial arts, he retreated back to the mountains in later life to develop his “internal energy skills”. 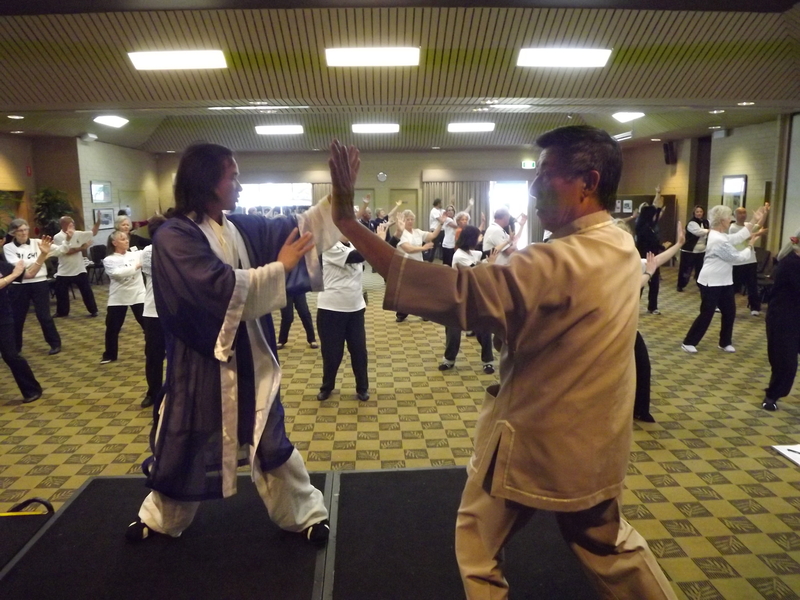 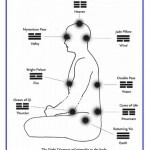 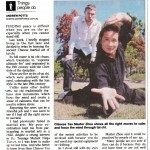 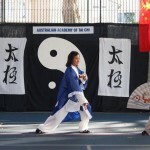 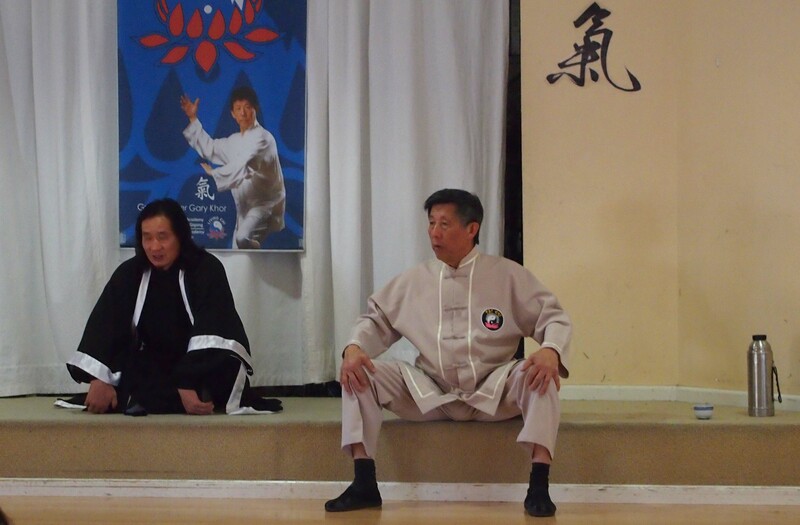 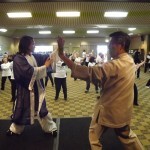 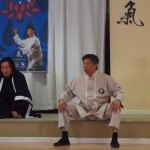 Master Zhao said he is hoping his experience can help people connect their mind and body and get in sync with their natural environment.